Batter up! 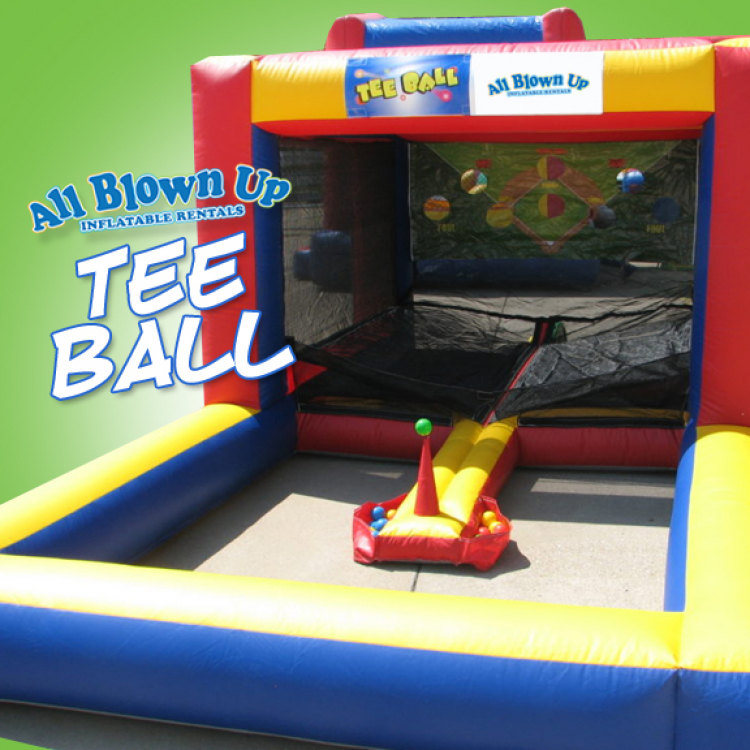 Swing for the fences or try to hit the floating ball in our inflatable Tee Ball game. Great backyard fun!